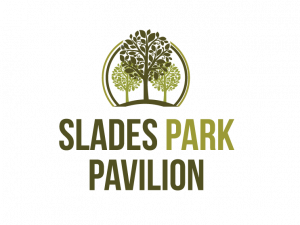 Slades Park Pavilion are looking for volunteers to help support the running of the Pavilion café. 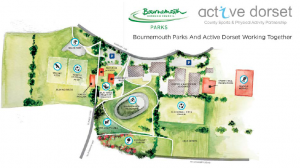 Active Dorset CIC are delighted that their partnership with Bournemouth Council to deliver the comprehensive project at Slades Park is coming to fruition. 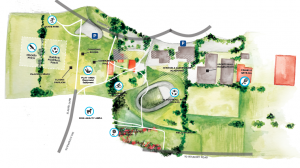 A 30 year agreement is agreed and significant investment, over £1 million, is being invested to transform the facilities and activity levels in the park. 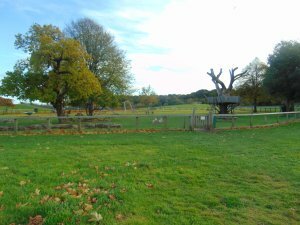 Active Dorset's partnership project working with Bournemouth Borough and the local community to bring activity back up again in Slades Park is on course for the next step-up. 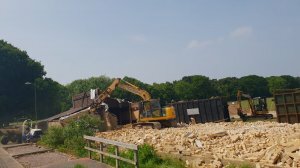 The final specification for the remaining building works has been completed and building regulation approval is being sought. We are working towards all works being completed by the end of 2018. The replacement Pavilion building has now been fully assembled internally and has settled very well onto its newly installed footings. 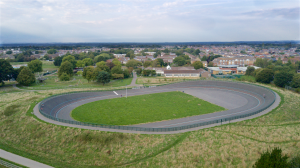 There are a few short phases of work still to do before it is opened for all of us to use. 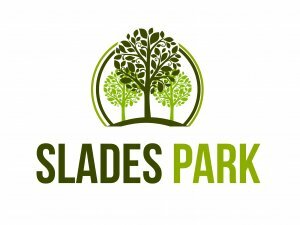 Active Dorset CIO are currently developing the physical activity offerings at Slades Park working closely alongside Bournemouth Borough Council.